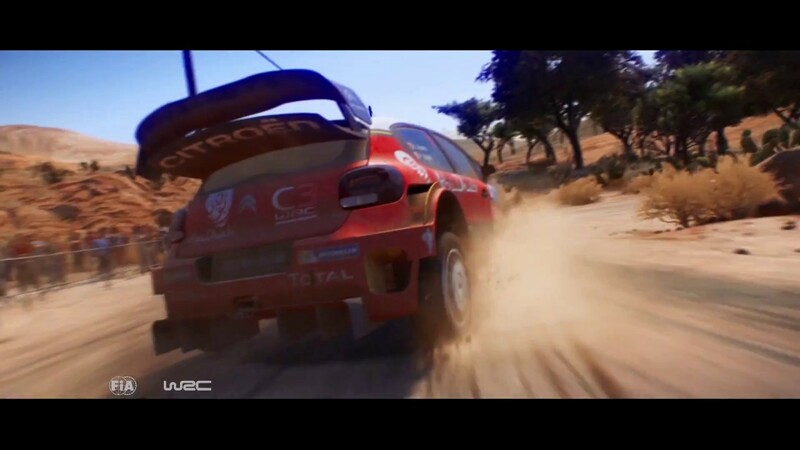 With 13 faithfully recreated environments, WRC 7 offers fans of racing games and rallying intense sensations and a wide and diverse range of content. More lifelike and with better graphics, WRC 7 is a realistic and spectacular way to experience the World Rally Championship. WRC 7 is more impressive than ever before, thanks to more powerful and aggressive cars!